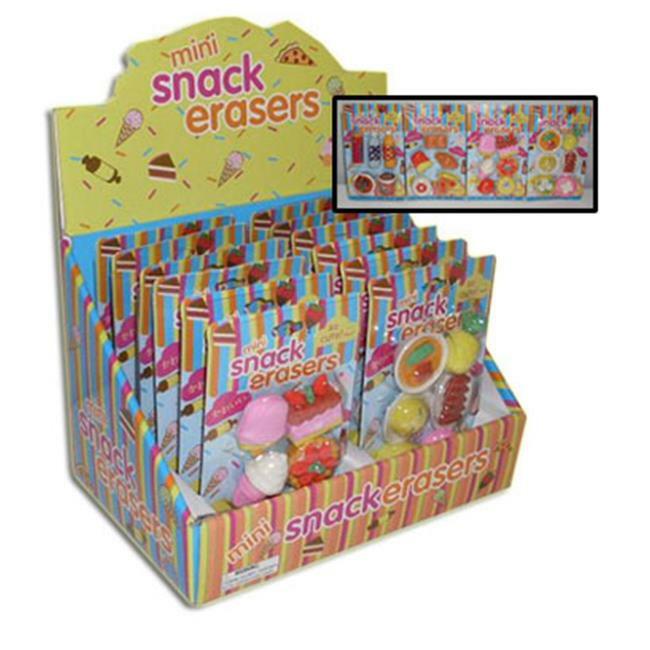 Mini Snack Erasers-We offer a delightful array of phone accessories, electronic gadgets, stationery, fashion accessories, and novelties of all sorts. These products are made from sturdy materials and are designed to be efficient, effective, and long lasting. The mix of contemporary and classic accessories makes everyday tasks easier. With this wide range of supplies, you’ll always find what you need, at the click of a mouse.